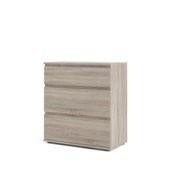 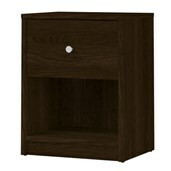 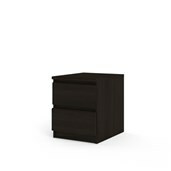 The Nova 2 Drawer Nightstand by Tvilum is the perfect bedside companion providing storage for bed-time essentials. 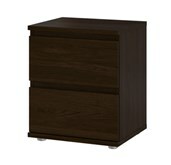 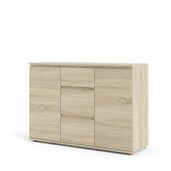 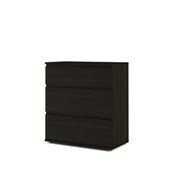 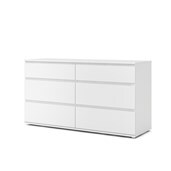 Two handle-free drawers provide plenty of storage, creating an essential piece for a well-dressed bedroom. 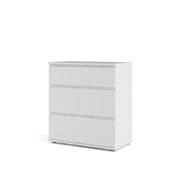 With the option to select an alternate finish for the drawer frame, create a customized look for added contrast and appeal. 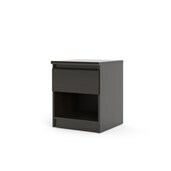 The fade-resistant, wrapped foil surface is creates soft edges for a clean, linear design. 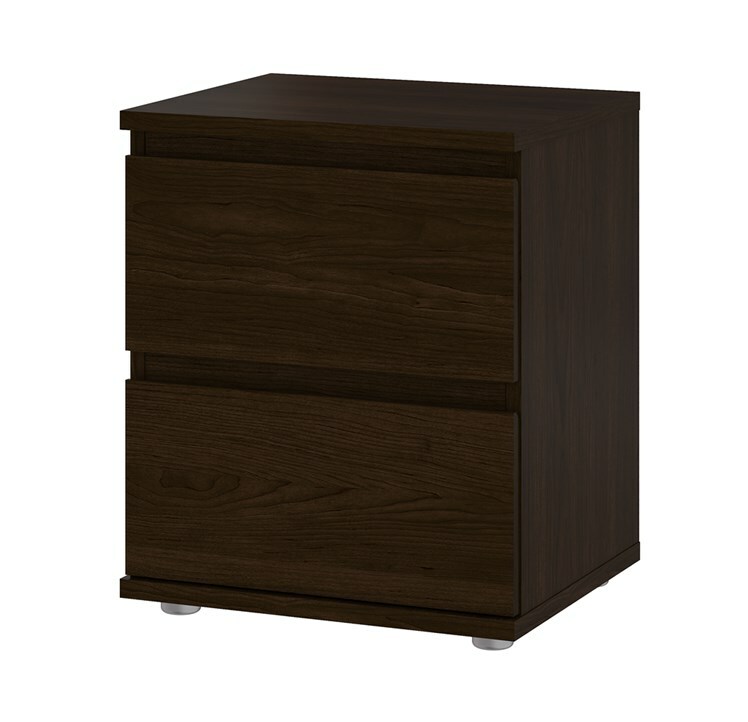 This nightstand compliments any bedroom.